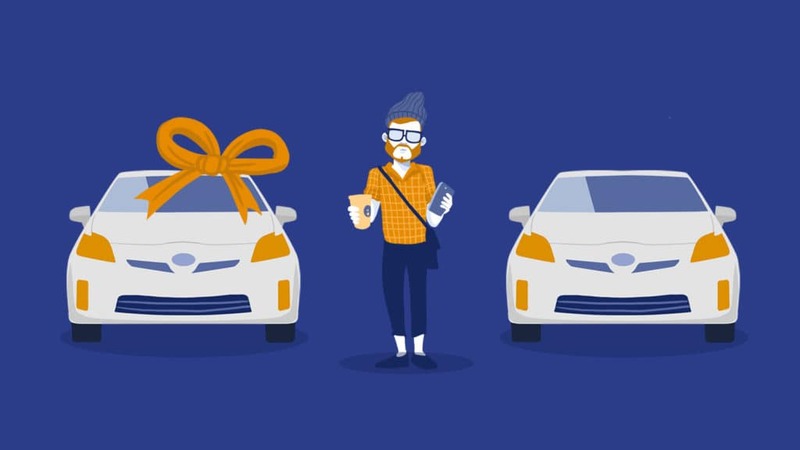 If you’re a Millennial and need to find your next car, then you have to face the question of whether you should buy a brand-new car or purchase a used car. How do you go about answering this question? You must consider a variety of factors, and this article will outline them in a way that helps you figure out what’s best for you. Spoiler alert: We believe young people should buy used, and we’ll explain why. Their median income is down by as much as 21%. They have lower average net worth than Gen Xers ($10,400 versus $18,200). More Millennials are earning less than their parents did, unlike previous generations. Millennials are saddled with much more student loan debt than previous generations. Millennials have 34% less family wealth than their previous counterparts held at the same age. Stagnant wages since the Great Recession continue holding Millennials down. While the post-recession economic recovery has helped Gen Xers recover, it seems to have passed over Millennials. When Social Security becomes a real problem in terms of running out of money in 15-20 years, it will be the Millennials who are on the hook to pay for a solution. These grim financial facts for Millennials help explain why home ownership and having kids simply aren’t possible for many of them from a financial perspective, and why so many Millennials are more likely to still be living at home than has been the case with previous generations. And the Millennials that do have children are dishing out big time for childcare. It is also this array of financial pressures that point towards why young people should buy used when shopping for their next vehicle. When you purchase a brand-new car at a dealership and drive it off the lot, it immediately loses a whopping 10% of its value, and then loses another 10% over the first year you own it. This means that your $20,000 brand-new car is now only worth $16,000, which also means it’s probably worth less than what you owe on it if you financed the purchase with a car loan. This is what is meant when people say you’re “upside down” or “underwater” on your car loan. That lovely new car will then continue to depreciate 15-20% each year for the next several years. Just five years into owning your new car, it’s only going to be worth 40% of its original price. Ouch. Now you can see why young people should buy used. If you purchase a used car that’s less than five years old and has been well cared for, then you’re getting a nearly-new car for a lot less money because the previous owner took the biggest hit on all that depreciation. Given all the other financial pressures that beset Millennials, the under-30 crowd can do themselves a big favor by buying used instead of new. Because of the financial woes of Millennials, most will have to take out a car loan to pay for their next vehicle. The bigger price tag on a bran-new car means financing a larger amount of the purchase, which means higher loan costs over time with interest payments. 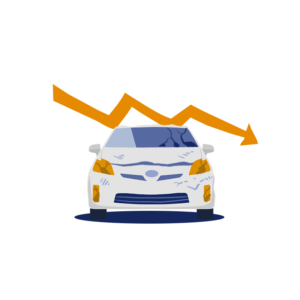 When you make the smarter choice to buy used, you’ll get more car for less money and enjoy lower costs by financing less through a car loan and hopefully over a shorter overall term of the loan. 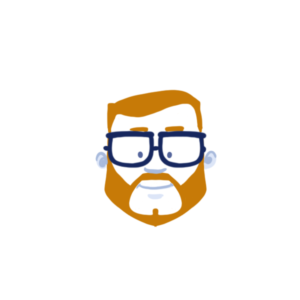 The last thing Millennials need is to be stuck with a high-interest loan with a long term that will leave them paying much more than the original price of the vehicle over the life of the loan. All you have to do when shopping for a used car is to make sure you choose one that has a good reputation for being reliable and that has a clean vehicle history report. 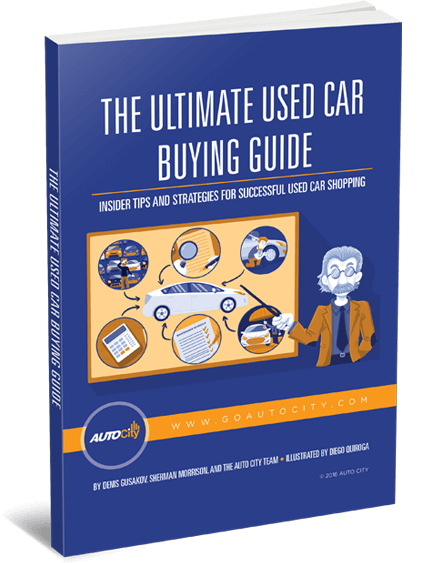 Many people dread the idea of shopping for a used car, especially at a dealership. They envision high-pressure sales tactics, haggling over the price, not knowing if the car is a quality vehicle, worries over getting a car loan and more. If you’re the kind of person who gets nervous at the idea of used car shopping, you owe it to yourself to discover the Auto City difference. Visit the page of our website called Why Buy from Us? 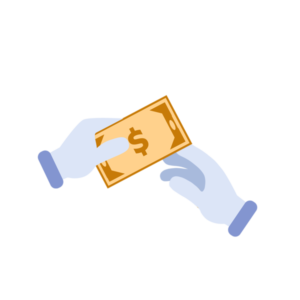 It explains how we do things differently, including how we only select superior inventory, offer a 3-day money-back guarantee, present firm, up-front, no-haggle competitive pricing, and work with an incredible network of lenders to find financing for all, no matter what your credit situation may be. 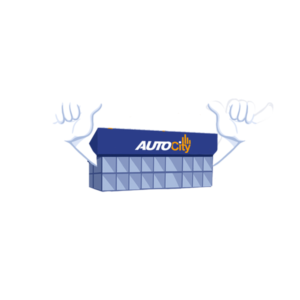 If you’re ready to get a great deal on a car because you understand why young people should buy used, then it’s time to visit Auto City – your source for high-quality used cars in the greater San Diego area!